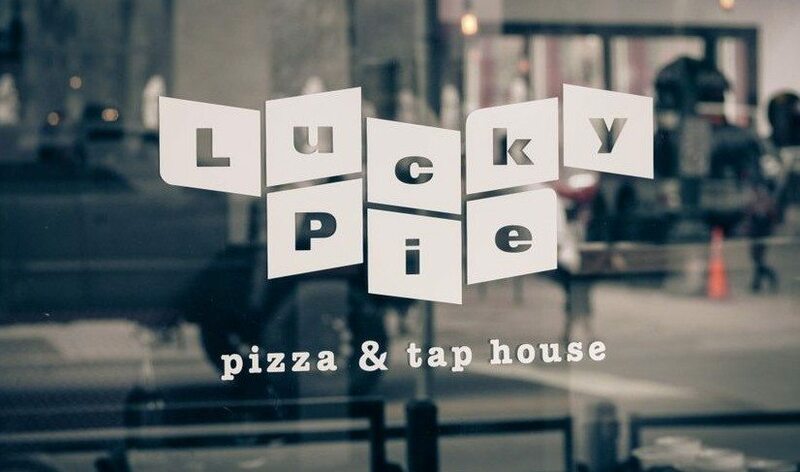 Welcome to Lucky Pie Pizza and Taphouse where you’ll find the best pizza you have ever tasted. Our chefs make the dough fresh every day from organic Colorado flour, hand stretching the dough and then cover it with the best toppings on the planet. What next? Well that delicious pie is slid into in a hand-built brick oven roaring at 800 degrees arriving minutes later in your mouth. Not only that, but you can pair it with a crazy good selection of craft beer selected for you by people that seriously love beer. 27 taps of frothy goodness!